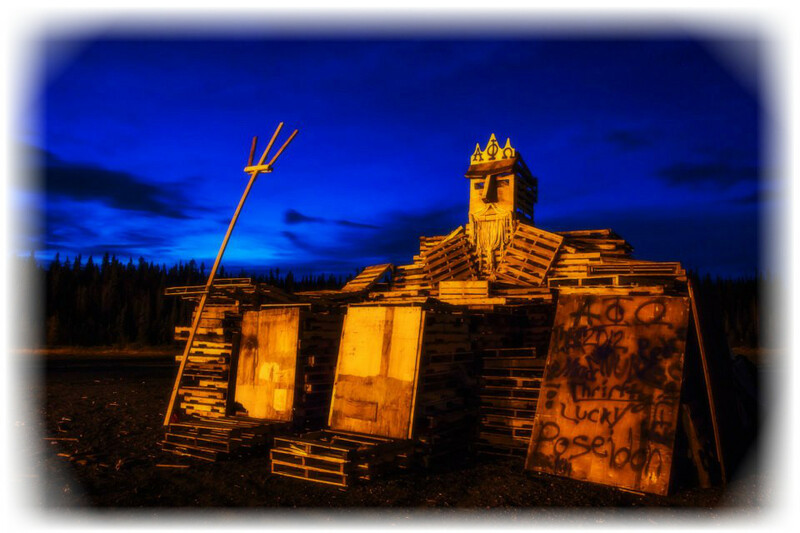 Welcome to the official website of the Nu Omega chapter of Alpha Phi Omega at the University of Alaska Fairbanks. We have been extremely active at UAF since bringing the first Greek organization back on Oct 21, 2005. Alpha Phi Omega is a national co-ed service fraternity, focusing on service to the community, country, college, and the fraternity. APO has more than 17,000 male and female student members at 370+ college campuses nationwide. More than 350,000 people have taken an oath of a lifetime service to others since the founding of Alpha Phi Omega in 1925. Its mission is to prepare campus and community leaders through service. Its purpose is to develop leadership, to promote friendship, and to provide service to humanity. The brothers here at UAF have participated in many projects and events around campus and the Fairbanks community including Habitat for Humanity, Food Bank of Alaska, The Fairbanks Rescue Mission, UAF All-Hall-o-ween Carnival, Club Wood, Freshman Orientation, Starvation Gulch, campus clean-up, Spring Fest Service and so much more! We, like many other college students, love having fun and making new friends. We often go get a drink or bite to eat somewhere, have movie nights, hold study cram sessions when needed, and (of course) support our Nanooks from Volleyball to Hockey to Riflery. We are a very diverse group and we hope that you will get to know us better! Please feel free to ask questions, email or check out our website more! We’re glad you’ve stopped by!